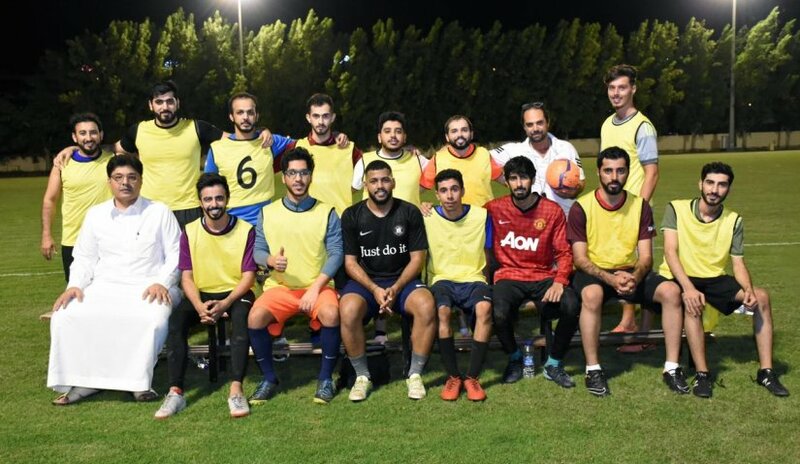 Higher Education Sports Federation started its football matches with institutions of higher education from Dubai. Al Falah University participated and had a match with the American University in Dubai. AFU is included in the second bracket which also comprises of Canadian University of Dubai, University of Wollongong and Rochester Institute of Technology Dubai.